Transform your home with Hurst Blinds stylish made-to-measure Conservatory Blinds and you’ll have a room you’ll love to use all year round! 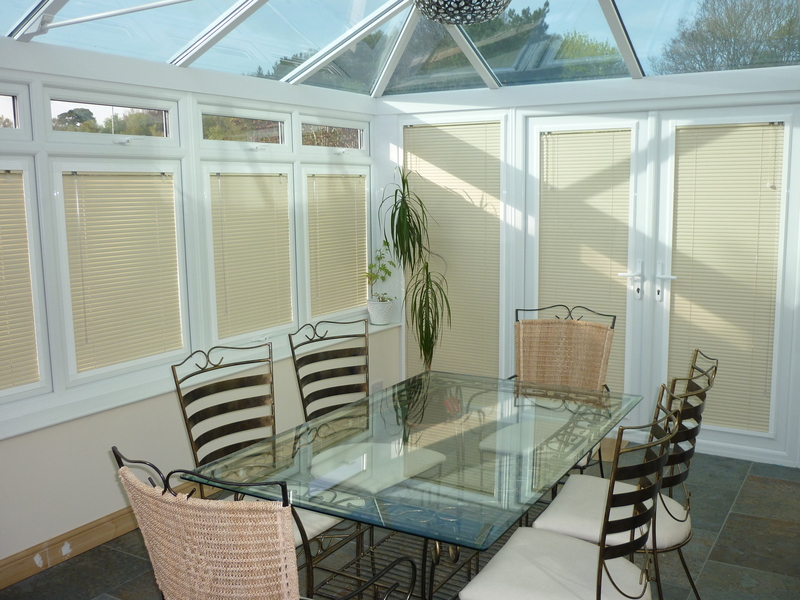 Conservatory Blinds have a practical purpose, protecting your furniture from the strong rays of the summer sun and keeping your conservatory cooler, whilst retaining more warmth in your conservatory during winter. 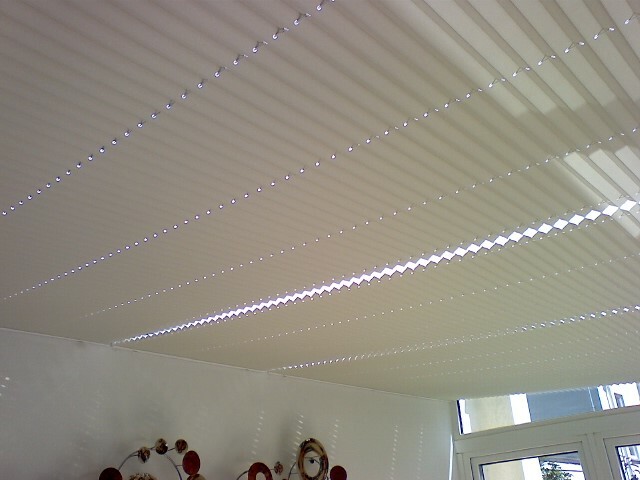 Conservatory Blinds can be supplied and fitted by Hurst Blinds experienced and friendly staff. 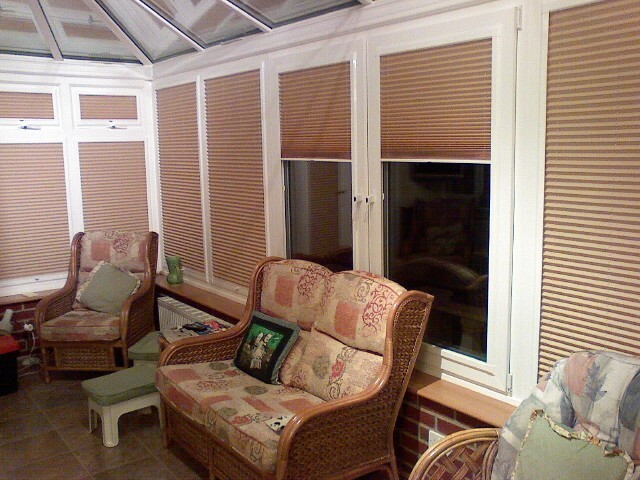 Our high quality blinds will help transform your conservatory and living space into a new and stylish welcoming room. 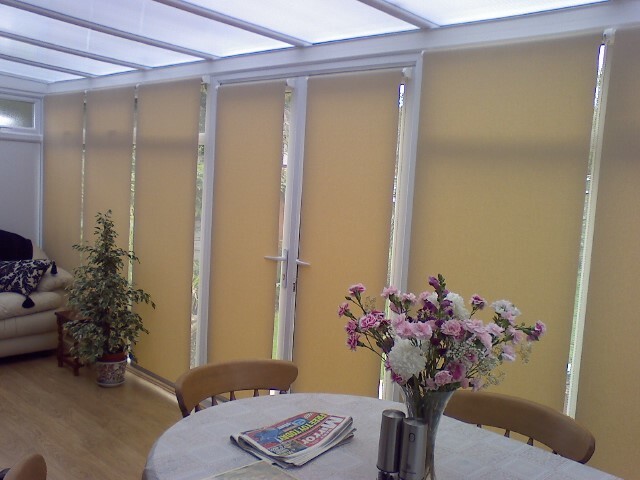 For a warm and welcoming look choose beiges, yellows and oranges. For a cool and fresh feel try blues, greens or purples. Whites, creams are perfect for creating a simple and calming mood. We are happy to help so for a free no obligation advice or quote please contact us.